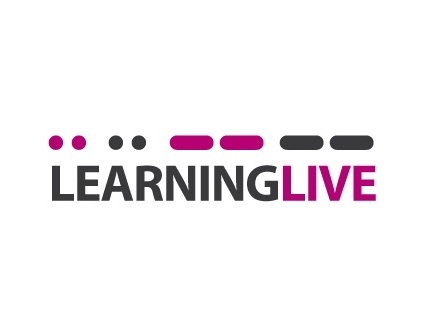 This week I attended the annual Learning Live event in London. Here are my key takeaways from an engaging, thought provoking event. There's a distinct 'back to school' vibe around here this week. After an August where I didn't go on holiday, but seemingly everybody else did, it's all of a sudden noisy on my networks again. 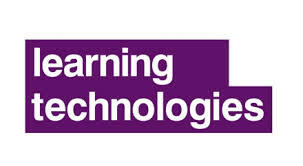 And I have the first event of the new 'school year' to look forward to: Learning Live, the annual conference of the Learning and Performance Institute (LPI).